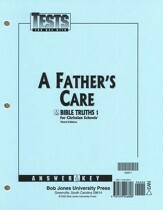 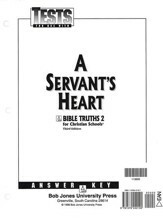 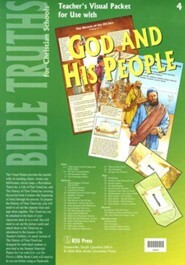 This test answer key pack accompanies BJU Press' Bible Truths Grade 4: God and His People Test packet; full-page reproductions are provided with the correct answers filled in. 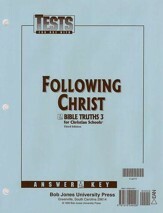 Loose-leaf. 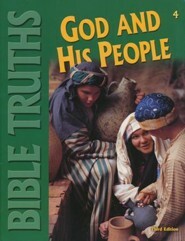 I'm the author/artist and I want to review BJU Bible Truths 4: God and His People, Tests Answer Key.